The 200 square meter store, located just outside of the Perth CBD, has been around for over twenty years. 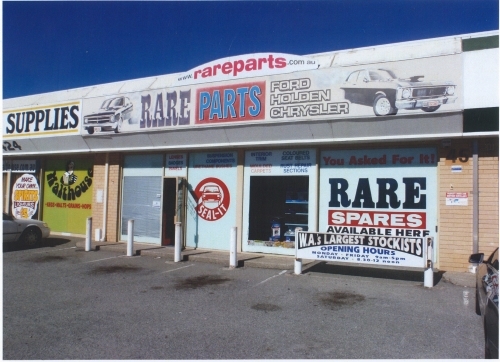 The store supplies parts to enthusiasts and professional restorers, specialising in hard-to-find parts, especially for Holdens and Fords. 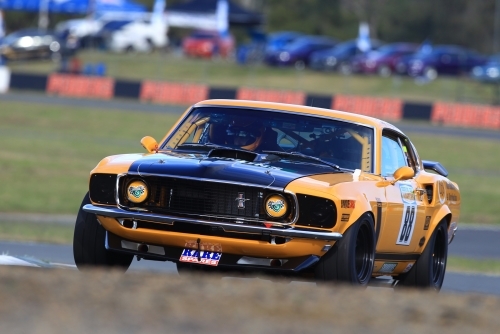 Store Owner Todd Gardener has been a member of the Monaro Car Club of WA since its inception. 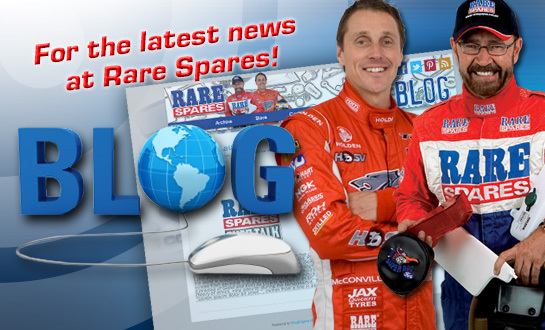 Taking ownership of Rare Parts Welshpool in 2005, Todd brought with him a passion and extensive knowledge of cars. His expertise coupled with the ‘Rare Spares’ brand has aided their mission to provide a one-stop shop for the restoration of all cars.